Counseling on issues regarding employee discipline, for cause and without cause terminations, workplace harassment, reasonable accommodation and leaves of absence. Complying with wage and hour regulations, including the proper classification of employees, overtime liability, and responding to state and federal audits. Litigating claims alleging wrongful termination, workplace harassment, disability discrimination, whistleblower liability and retaliatory discharge in state and federal courts and agencies. Drafting, negotiating and resolving disputes regarding employment contracts, restrictive covenants, confidentiality agreements and separation agreements. Conducting internal investigations in response to employee claims of harassment, retaliation, and/or discrimination. Drafting and revising employment policies and handbooks. Representing small businesses in connection with union elections and the negotiation of collective bargaining agreements. Marianne regularly presents seminars to business groups and HR professionals on a variety of employment topics, including Compliance with Wage and Hour Regulations, Managing Leaves of Absence, the Preparation and Use of Job Descriptions, Proper Hiring Techniques, Social Media Policies, Updates to EEO-1 Requirements, Employee Handbooks, and Civil Trial Preparation. Presenter, "Managing Employees Leave of Absence and Understanding Income Replacement Benefits While On Leave"
Presenter, "Leave as an Accommodation Under the ADA &NJLAD"
Presenter, "Introduction to New Jersey’s Diane B. Allen Equal Pay Act"
Presenter, "Business for Breakfast: New Jersey's New Equal Pay Act: Are You At Risk?" Presenter, "Business for Breakfast: New Jersey's New Paid Sick Leave Law -- Will You Be Ready?" 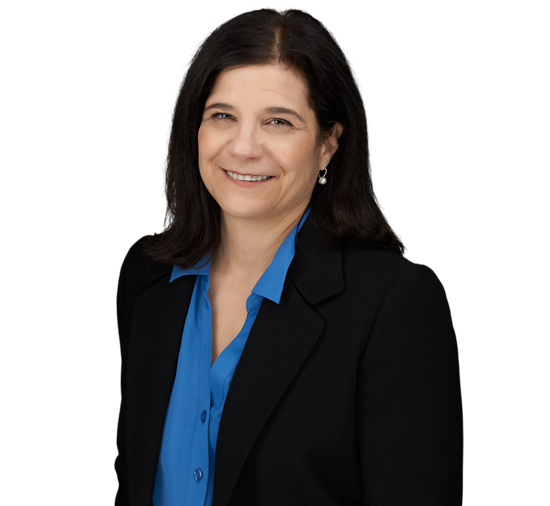 Presenter, "Business for Breakfast Program: Avoiding Workplace Harassment and Potential Personal Liability"
Quoted, "When Paying Employees, Avoid These Three Legal Traps Lurking in Your Wage Payments"
Quoted, "NJ Justices' Unemployment Ruling Invites Changes To Law"